Steve Watson, Director/Chief Appraiser for the Hall County Board of Tax Assessors Office, has been appointed as chaplain for the Georgia Association of Assessing Officials. The Georgia Association of Assessing Officials (GAAO) is a professional organization of approximately 1,600 appraisers, assessors, and other professionals dedicated to promoting and achieving the highest standards in assessment administration in Georgia. Watson has also been appointed to the GAAO Professional Admissions Committee, Legislative Policy Committee and the Office Policy and Procedure Committee. 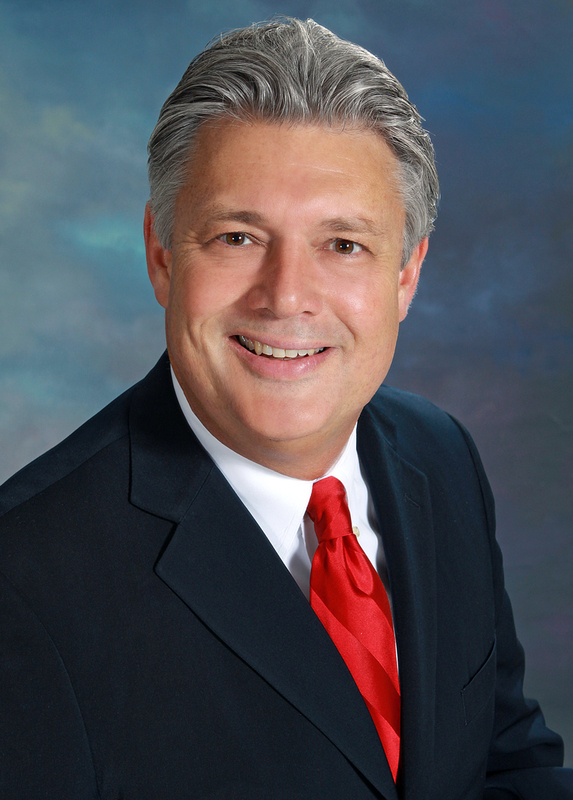 He has served as the director/chief appraiser for the Hall County Board of Tax Assessors since 2011. Watson has been in the business of assessment administration since 1985 when he got his start as staff appraiser and then residential staff supervisor for Hall County. Watson was also the chief appraiser for Stephens County from 1992 to 2003 and served as the assistant director, project manager and training director for the Gwinnett County Board of Tax Assessors Office from 2003 to 2011.